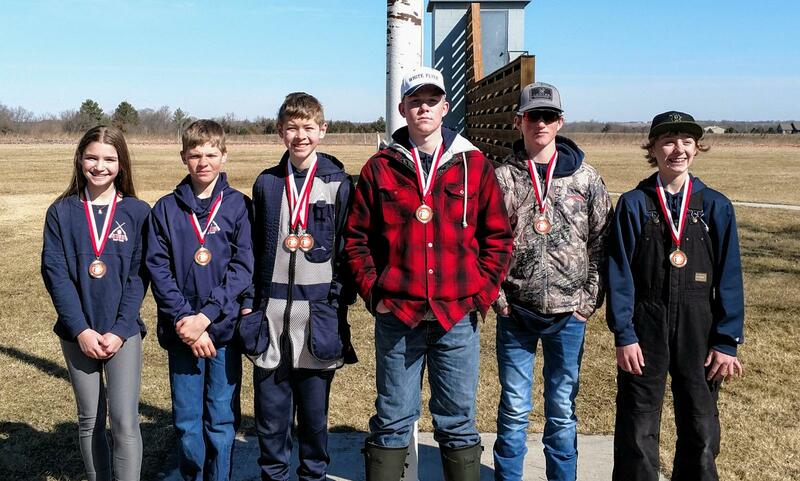 The Norris High School and Junior High Trap Teams competed in the first meet of the 2019 season on Saturday, March 16th, 2019, at Beatrice. 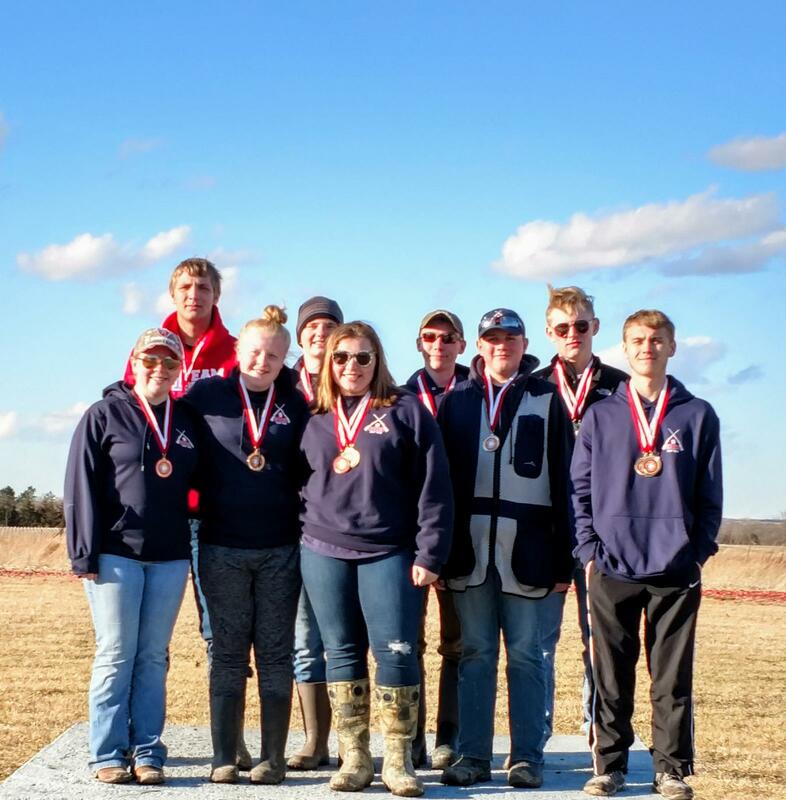 A total of 60 Norris Trap Team members competed in the meet earning individual and team awards. High School Team awards went to Bryce McGill, Nathan Stertz, Chloe Bowman, Corbin Fix and Sean Kile for Handicap Team Champions and High Overall Team Champions. Bryce McGill won the 16 Yard Individual Champion, First Place 24 - 25 Yard Handicap and First Place High Overall Male. Sean Kile won High Individual Handicap Champion and High Overall Individual Champion. Laruen Glinsmann won First Place High Female Handicap. Colton Johnson earned Second Place 16 Yard Male. Chloe Bowman earned Third Place 18 - 19 Yard Handicap. Seanna Woodward earned Third Place 20 - 21 Yard Handicap. Corbin Fix earned Second Place 22 - 23 Yard Handicap. Noah Helmink earned Second Place 24 -24 Yard Handicap.